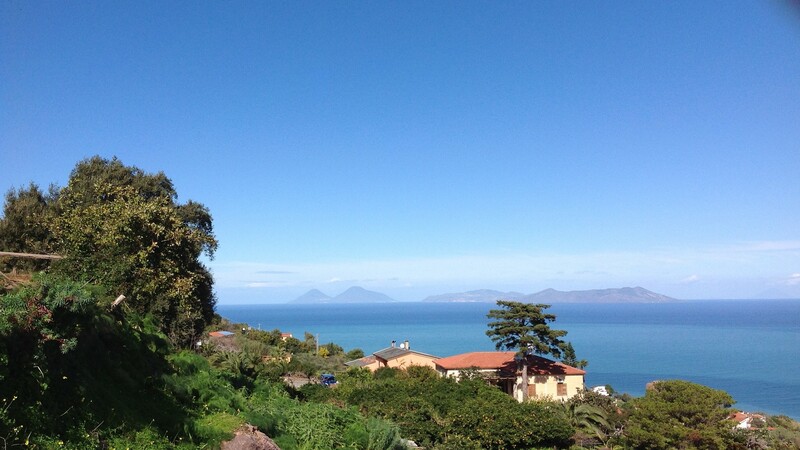 Description Located on the upper hillside facing the gulf of Patti, the hotel-farm S. Margherita sits only 5 minutes away by car from the nearest beach. The house presents an enchanting panoramic view. 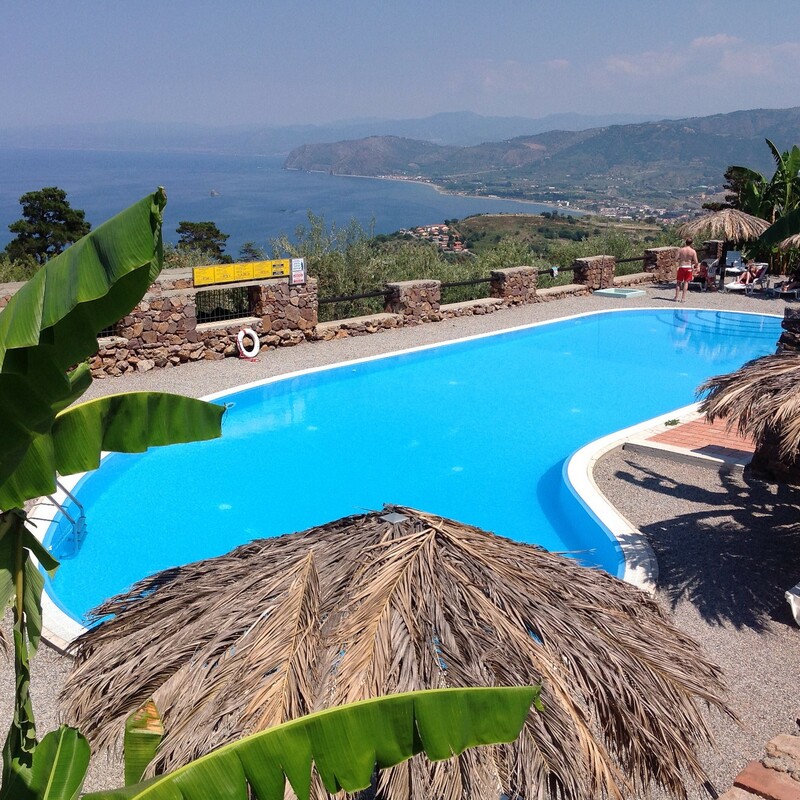 We offer access to a multitude of services such as a traditional sicilian restaurant, horse handling, outdoor, swimming pool, tennis field and children playground. Our buildings, originally built in the earlier ' 900s, are surrounded by vineyards, olive trees, friuts trees, vegetables cropfields of which you will enjoy majestic views and beautifully earthy scents. 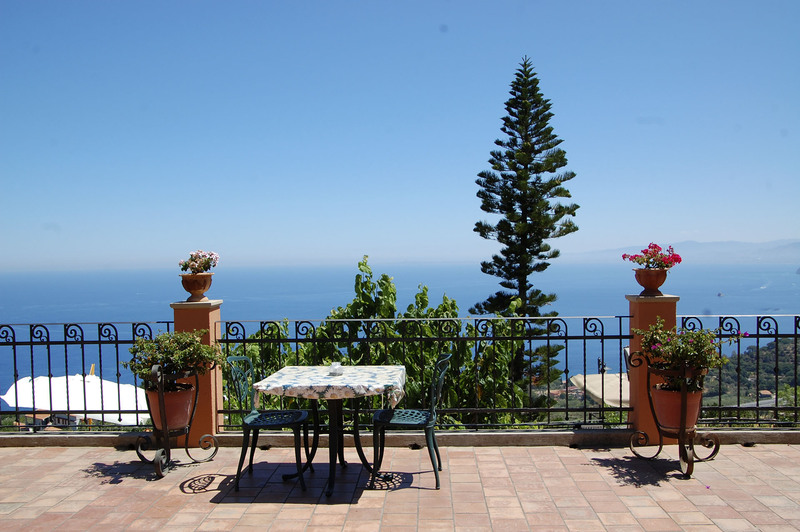 Some of our rooms are furnished country style, while other rooms have a balcony looking at a beautiful coastal scene. 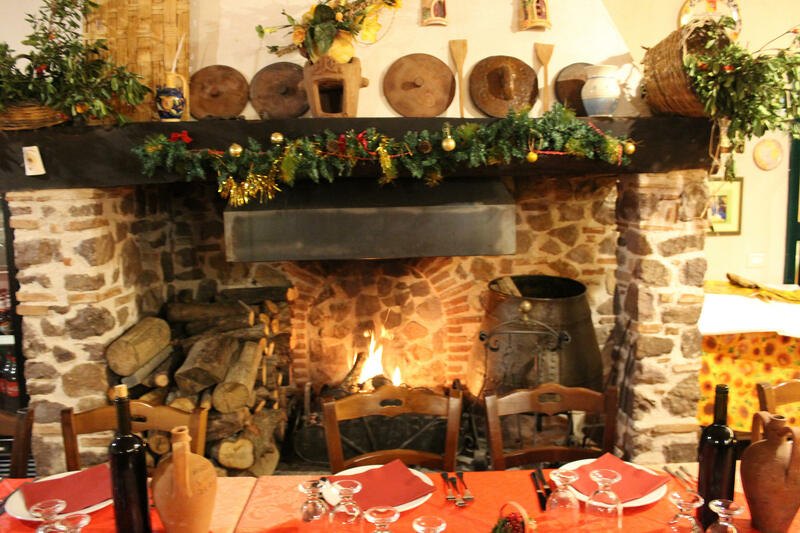 You will taste typical sicilian food, made out of fresh ingredients coming directly from our farm or from local producers. Our business has also a didactic purpose, therefore we organize workshop for children in the intent of establishing a closer and deeper relationship between them and nature. Rooms If you arrive from Palermo, take the motorway A-20 (Messina-Palermo) toward Messina. If you arrive from Messina, take the same motorway toward Palermo. Take the exit "Patti". The prices are per room, per night. 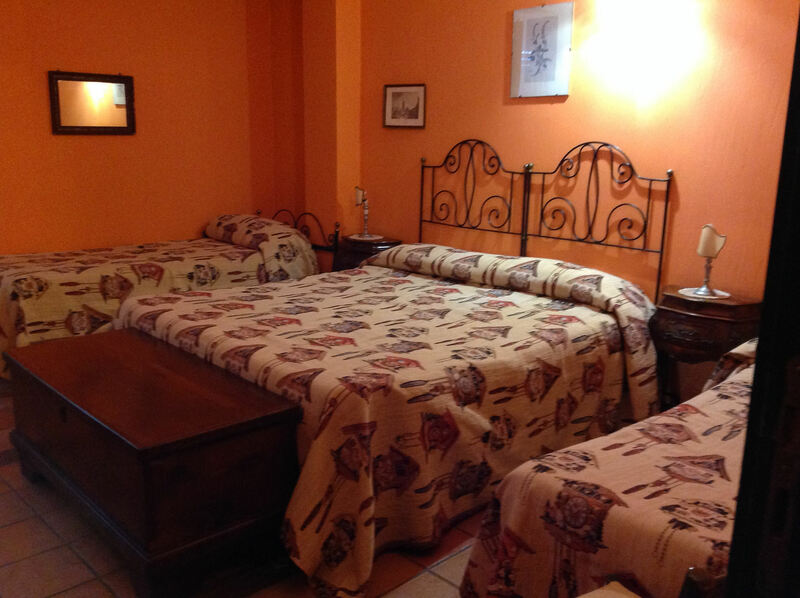 Double room single occupancy: + € 20 per night.